A good idea can come from anywhere. 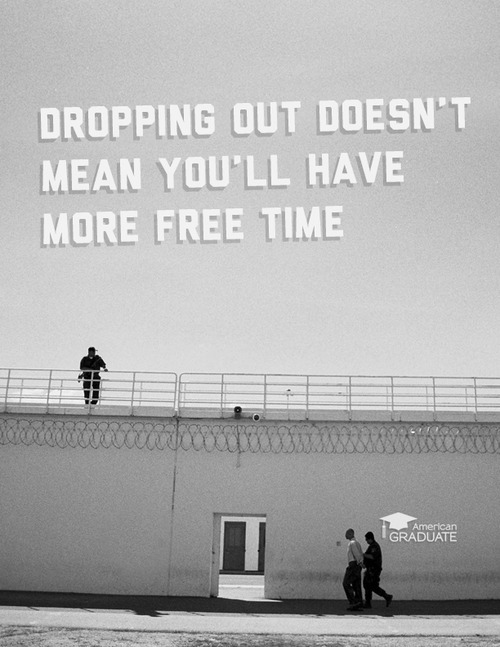 That was the revelation that led two interns at DigitasLBi in San Francisco to utilize the prison pen pal system to start “Concepting with Convicts,” a project that helps convicted felons tap into their creativity by designing campaigns for major brands and PSAs. Inspired by powerful pieces of art made by felons, Ben Pfutzenreuter and Pat Davis, with the help Marcus Lof, sent hundreds of emails through prison pen pal websites seeking people who might be interested in the project. “We realized that if we could contact convicts themselves, maybe we could also show them that their creative talents can translate into a real career on the outside,” Davis told PSFK. 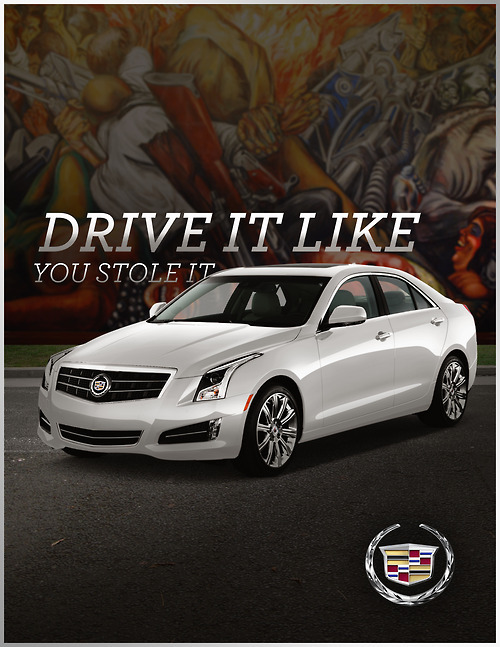 The interested inmates receive ad briefs from the team like, “Make Cadillac even cooler,” and then serve as either copywriter or art director of the project, while the professional creatives handle the other half. The results of this collaboration are equal parts clever and powerful. 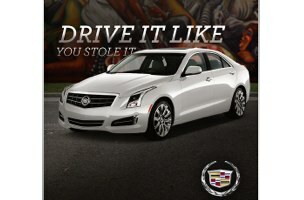 For instance, the above image is the bitingly funny answer to the Cadillac question. And who better to create a believable and powerful stay-in-school PSA? Take a look at that below.